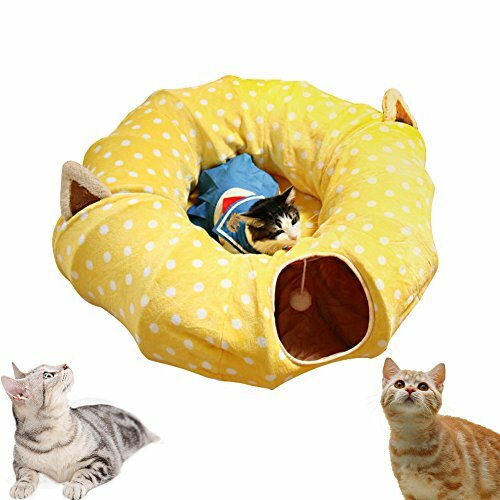 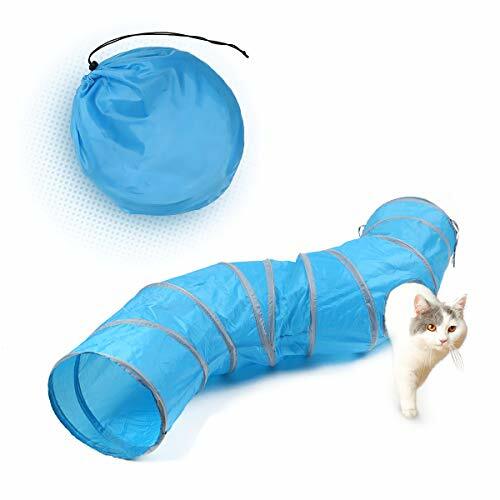 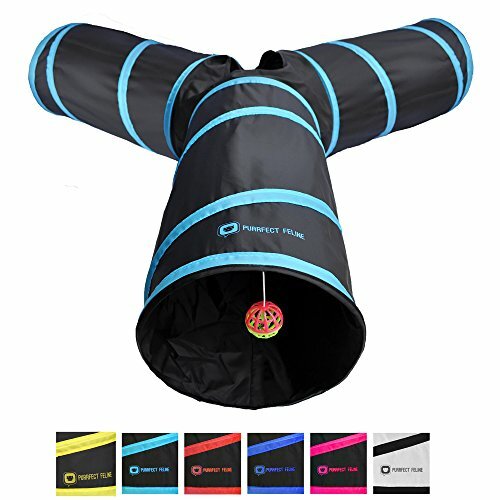 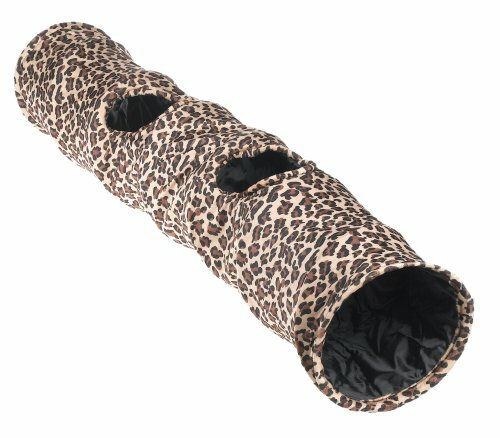 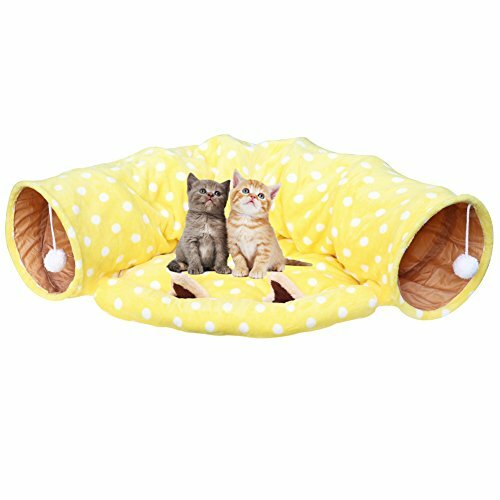 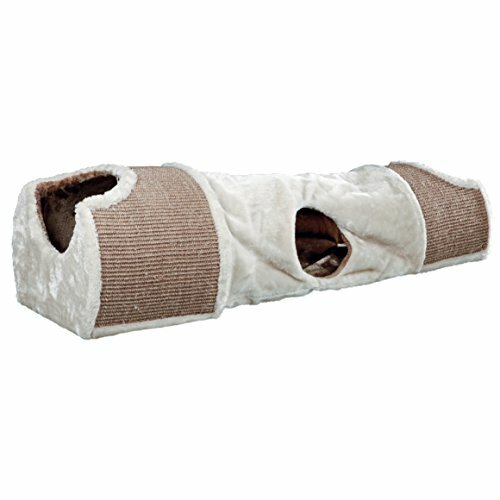 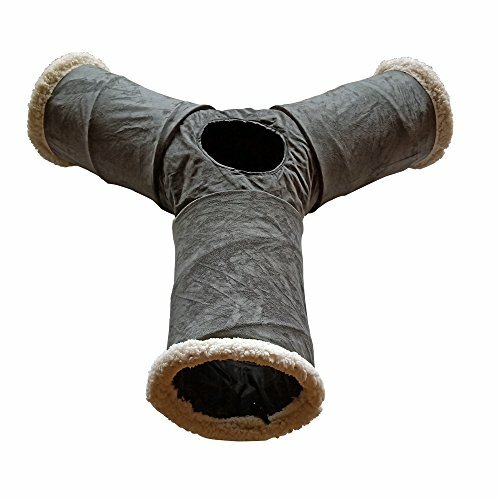 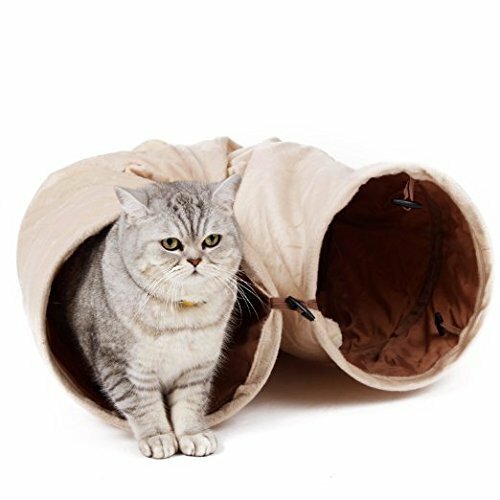 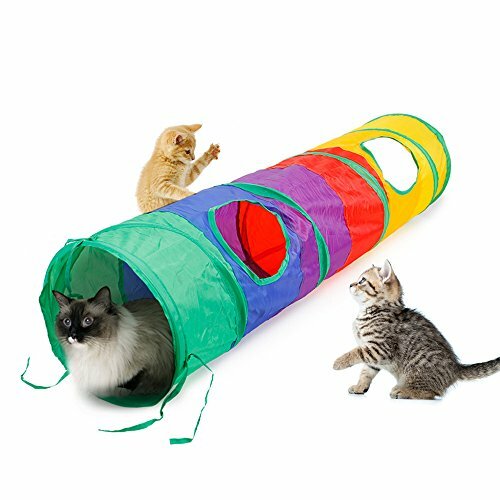 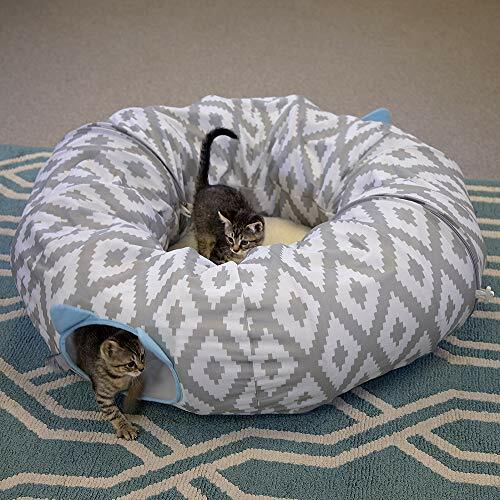 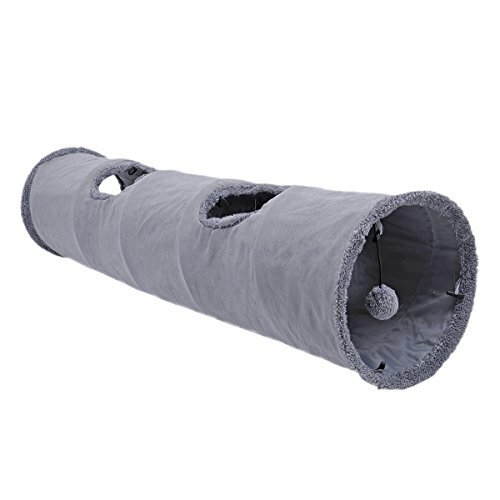 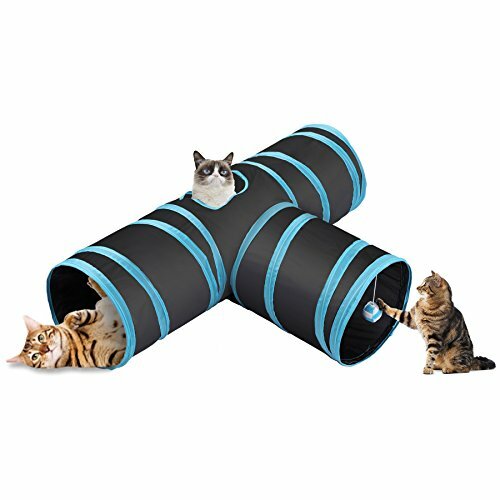 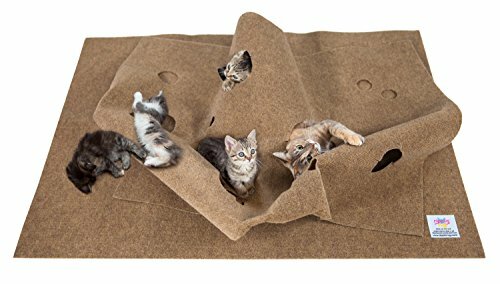 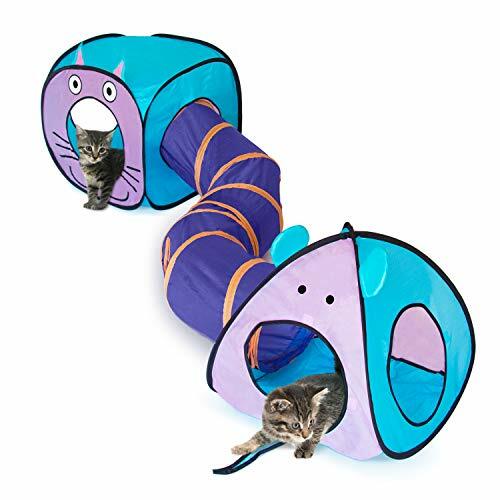 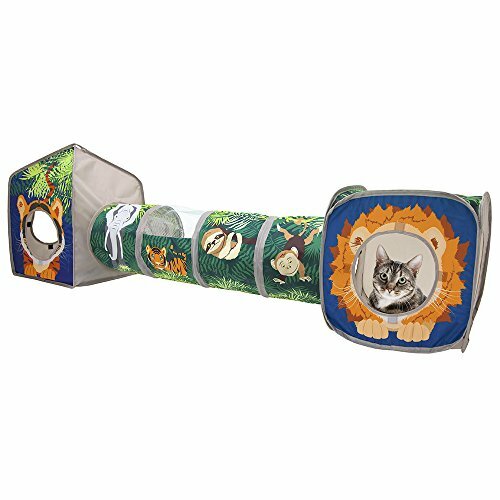 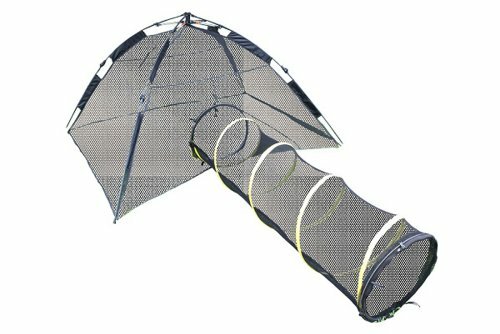 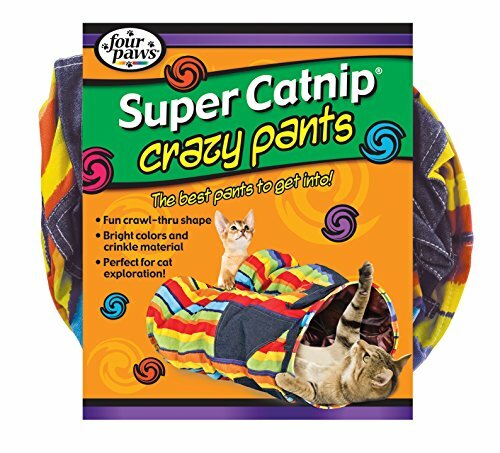 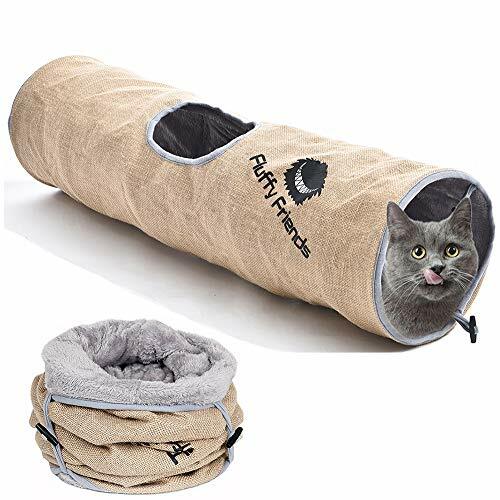 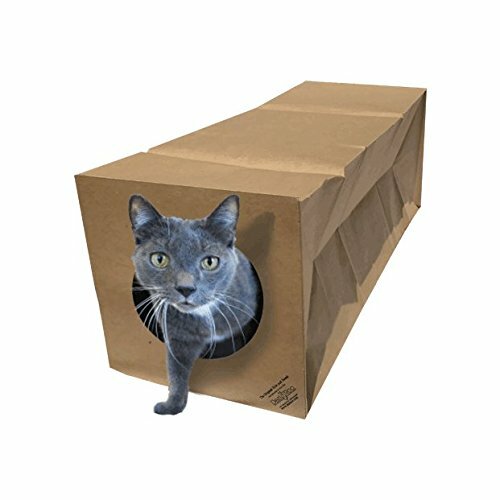 Kitty City Large Multifunction Cat Tunnel and with Central Mat for Cat, Diameter 12.5"
Feline Ruff Premium 3 Way Cat Tunnel. 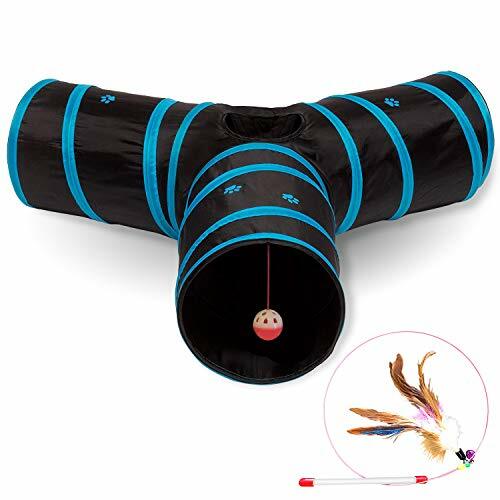 Extra Large 12 Inch Diameter and Extra Long. 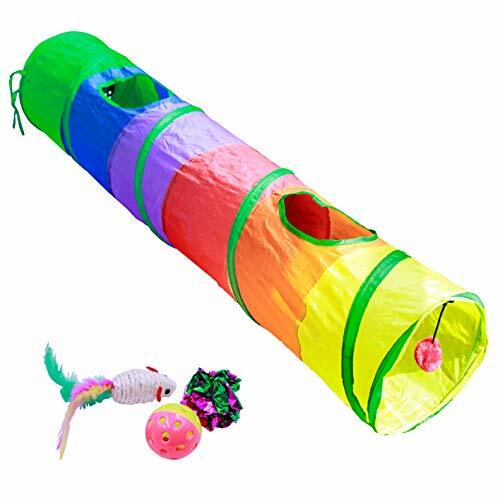 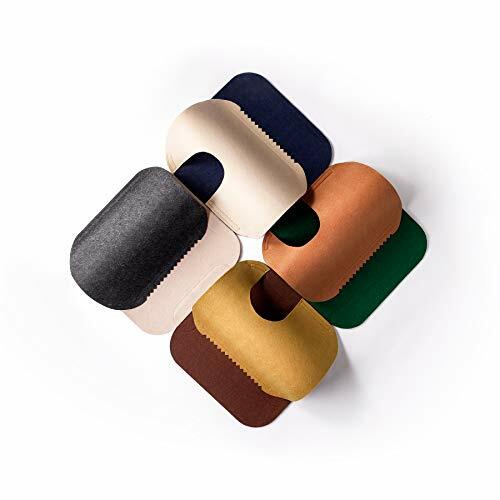 A Big Collapsible Play Toy. 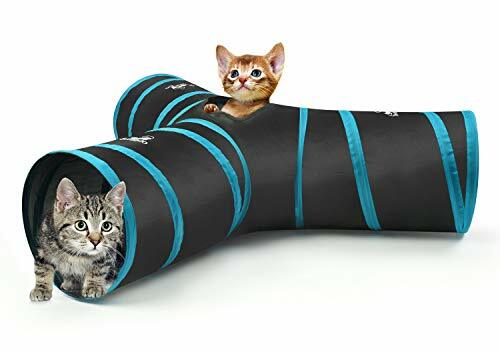 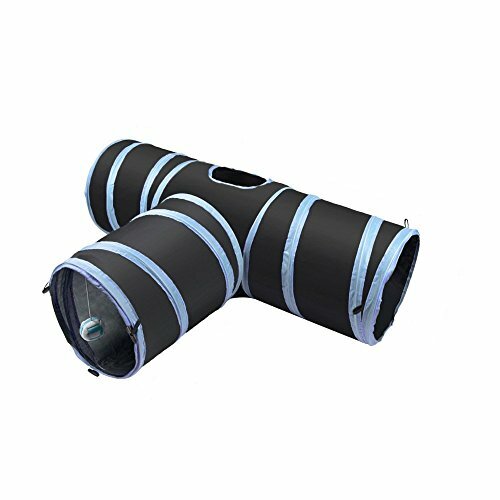 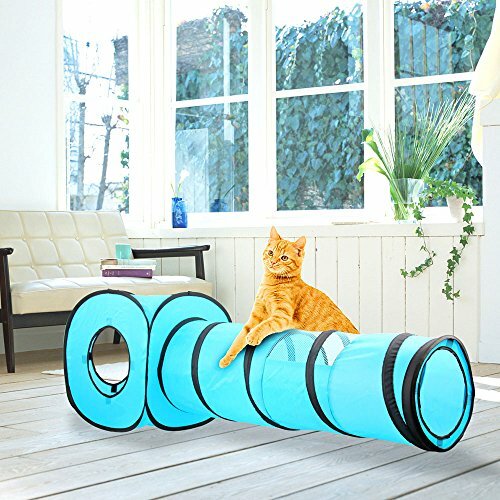 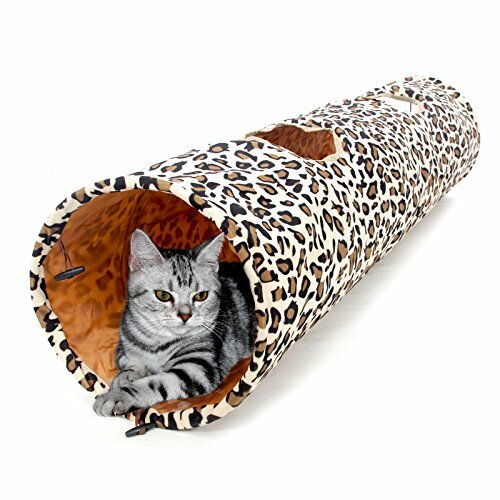 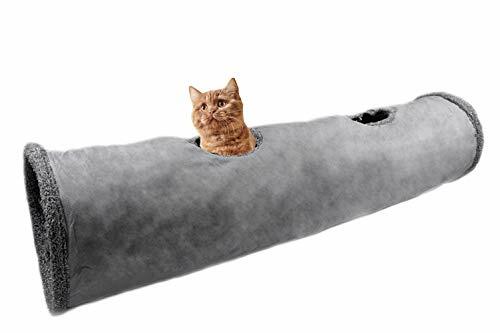 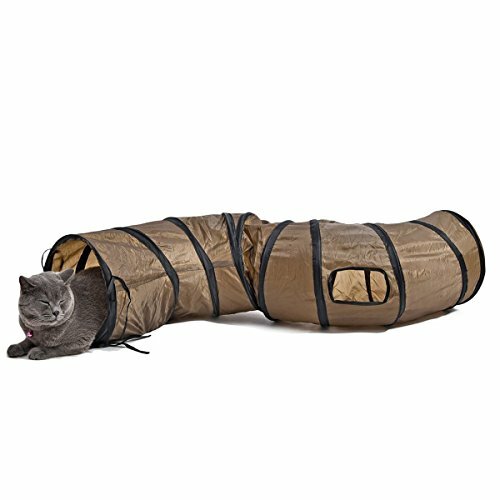 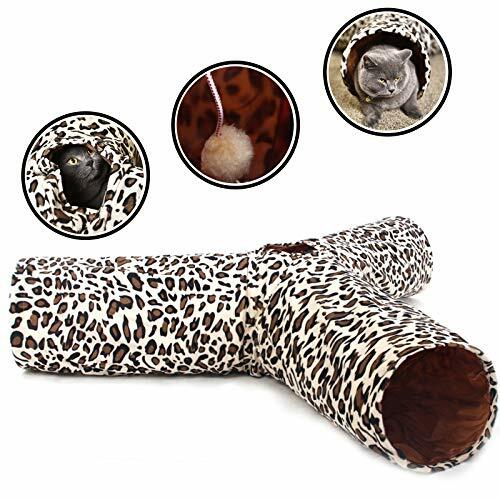 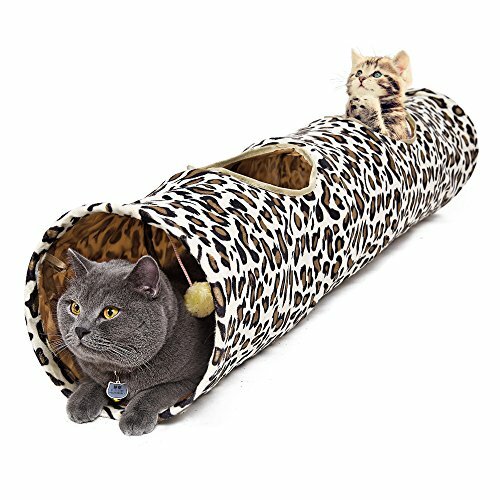 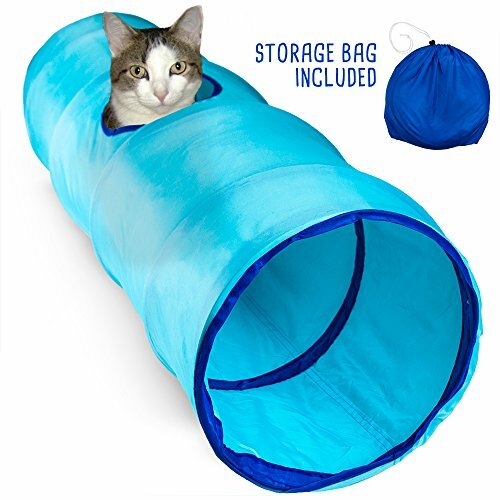 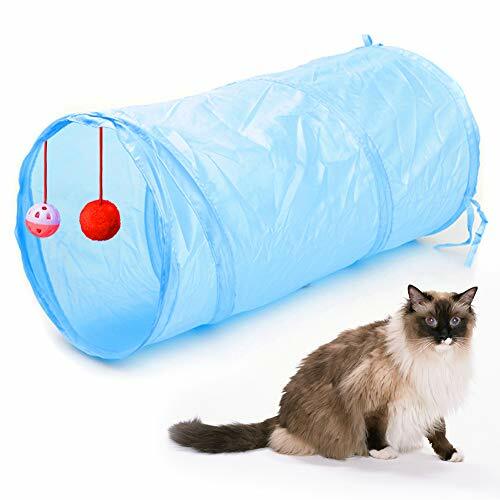 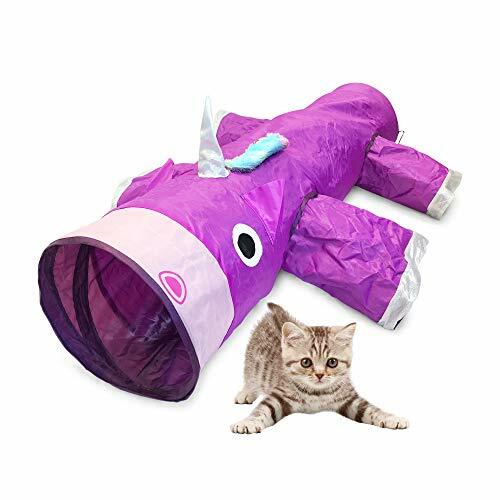 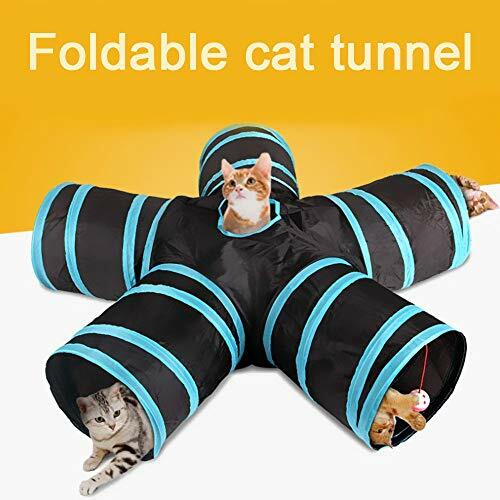 Wide Pet Tunnel Tube for Other Pets Too! 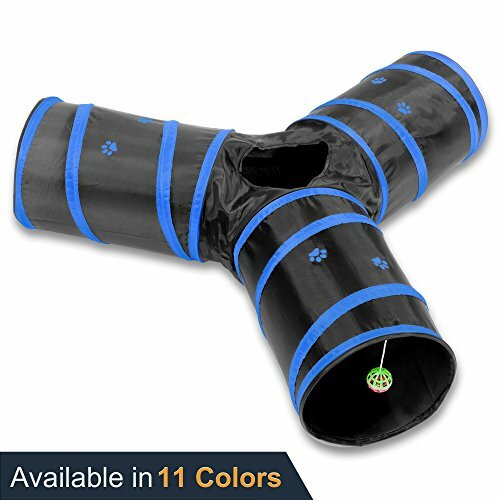 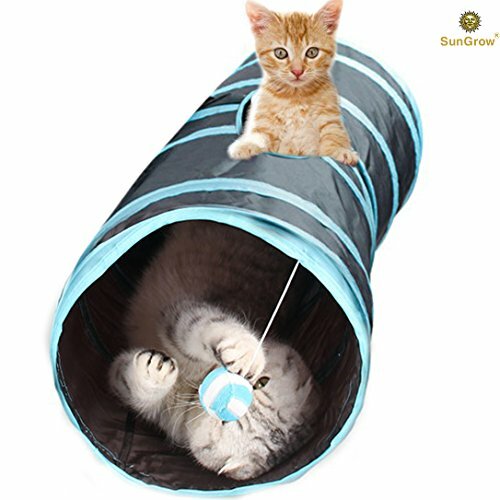 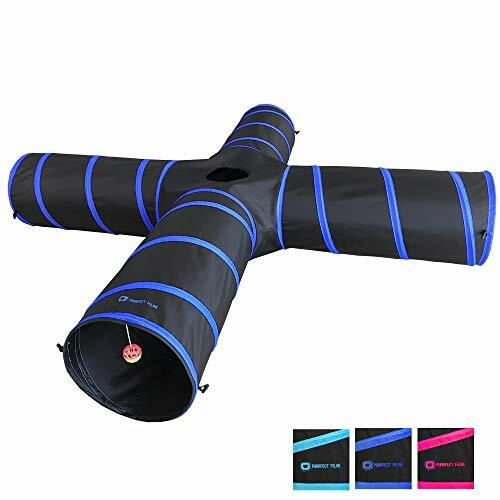 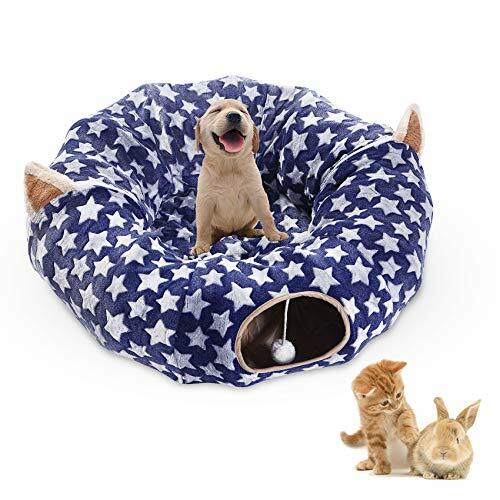 PAWZ Road Cat Toys Collapsible Tunnel Dog Tube for Fat Cat,Rabbits,Dogs Length 51" Diameter 12"